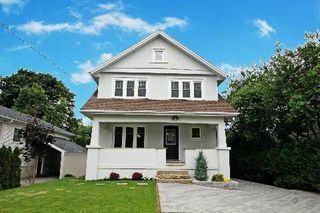 These statistics are generated based on the current listing's property type and located in Brooklin. Average values are derived using median calculations. 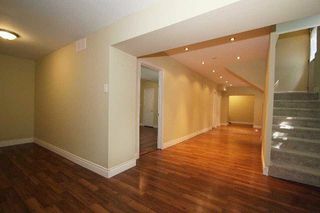 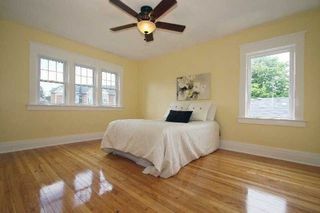 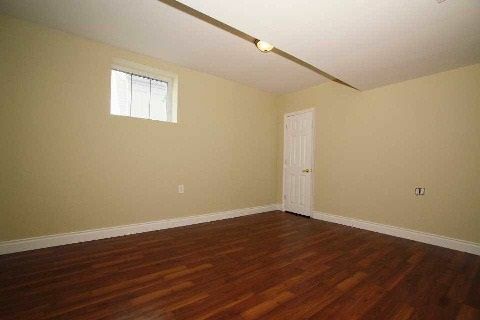 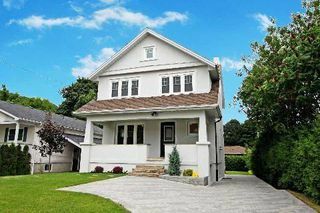 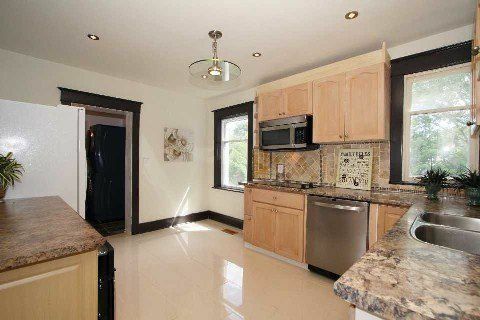 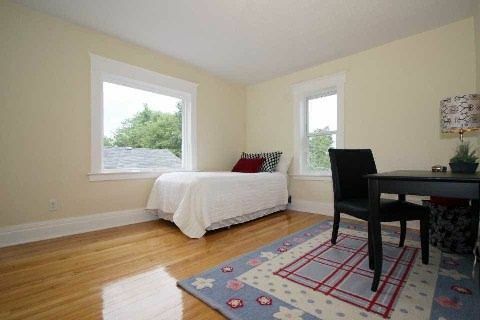 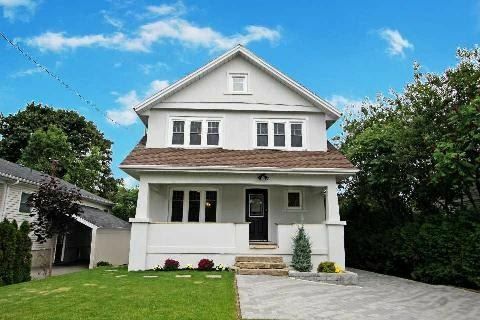 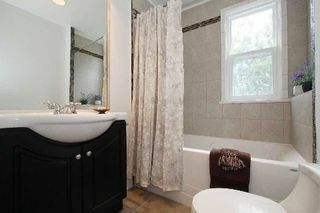 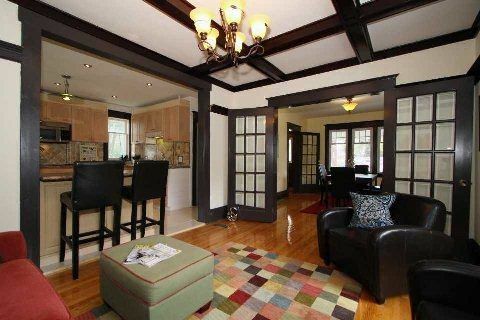 Fantastic Opportunity To Live And Work From Home In Brooklin. 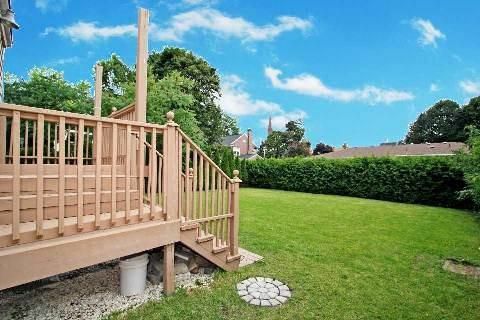 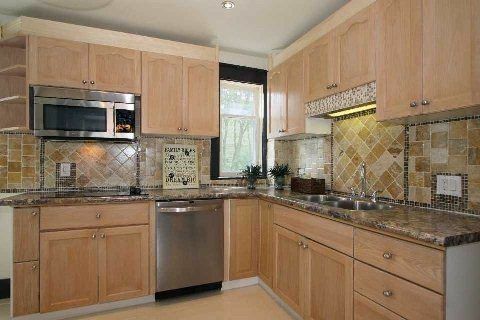 Fabulous 4 Plus 1 Bedroom Detached 2 Storey Home With Finished Recreation Room (Additional Bsmt Bedroom/Office & 3Pc Bath). Separate Side Door And Back Door Entrance. Stunning Front Porch, Private Backyard, Loads Of Parking. 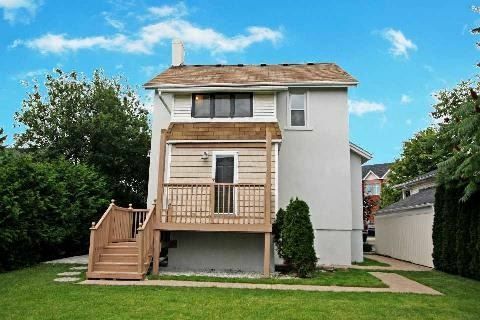 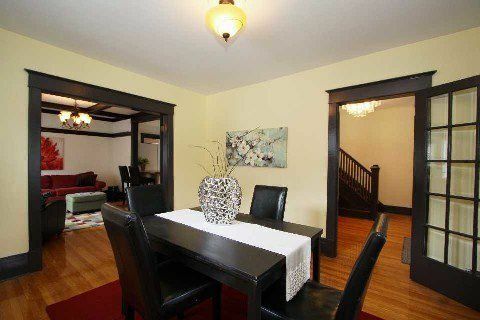 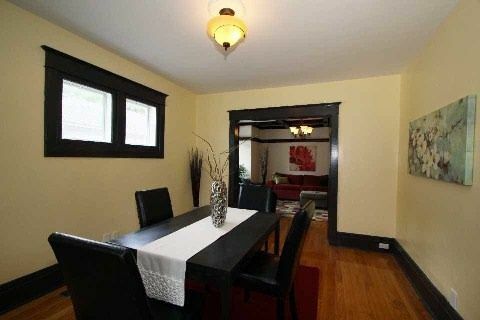 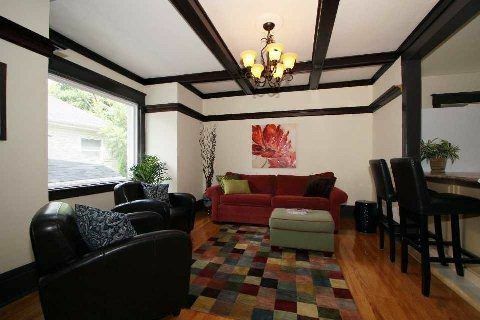 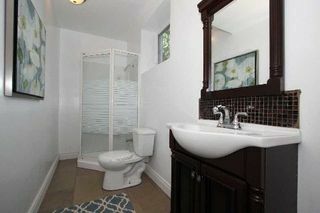 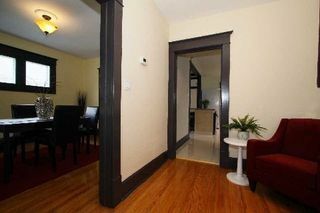 Walking Distance To Transit, Shops, Restaurants, Schools & Parks.